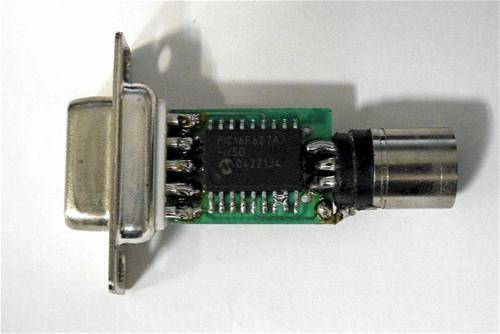 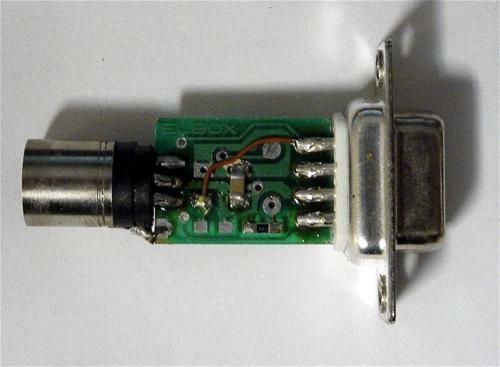 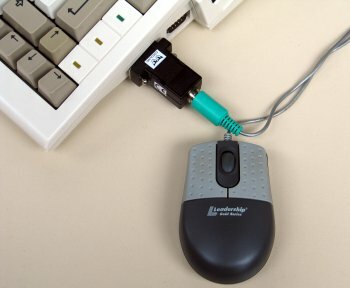 The Cocolino is an adaptor for attaching PS/2 pointing devices to the Amiga's native mouse port with realtime conversion being handled by the hardware. It fully supports up to five buttons, mouse wheels and high resolution mice using the 3 Byte PS/2, Microsoft Intellimouse Wheel, Microsoft Intellimouse Explorer Wheel and Genius Netscroll optical protocols. 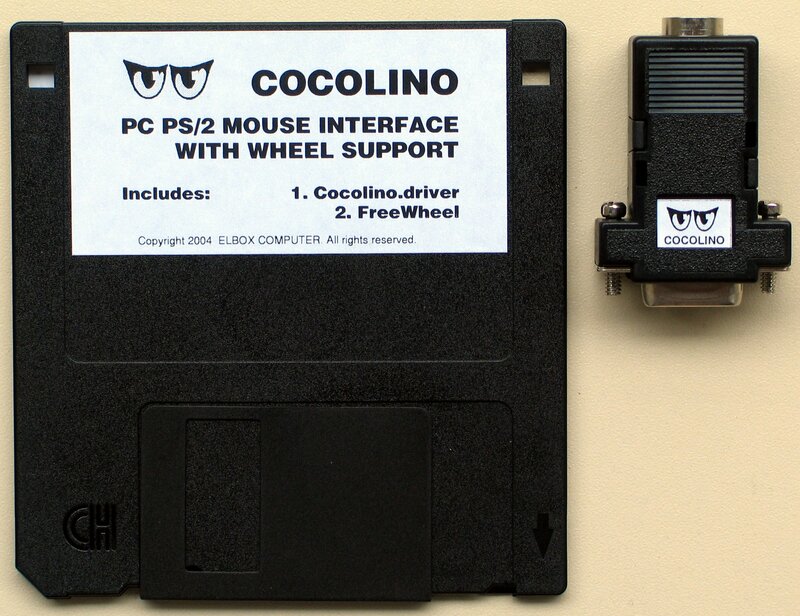 The Cocolino also includes the Cocolino driver, Test Software and FreeWheel which are compliant with the newmouse program. 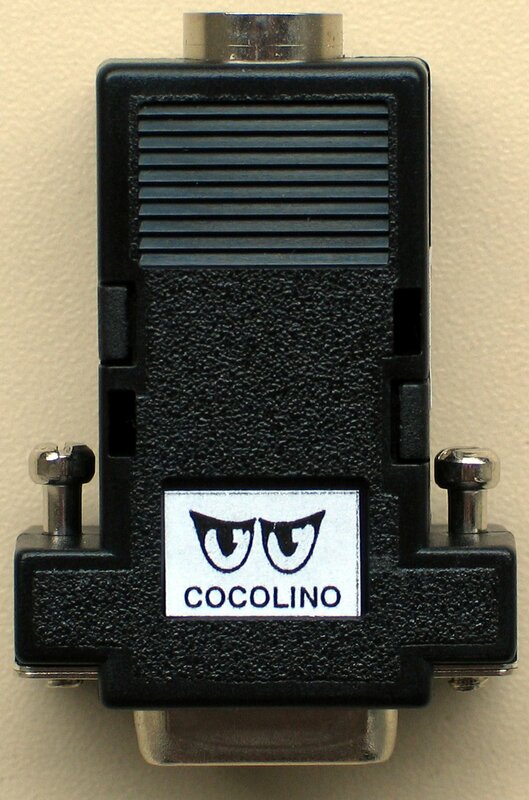 Page contributors: Bidibulle58 , Elbox, Francisco Rabay Jr, Mario Misic.